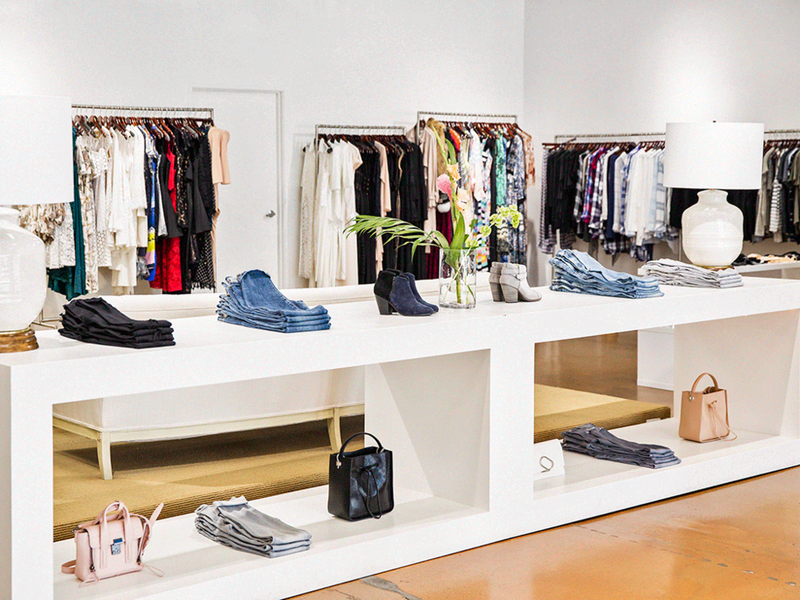 Billy's is a boutique in Los Angeles mixing emerging and established designer clothing with specialized service. 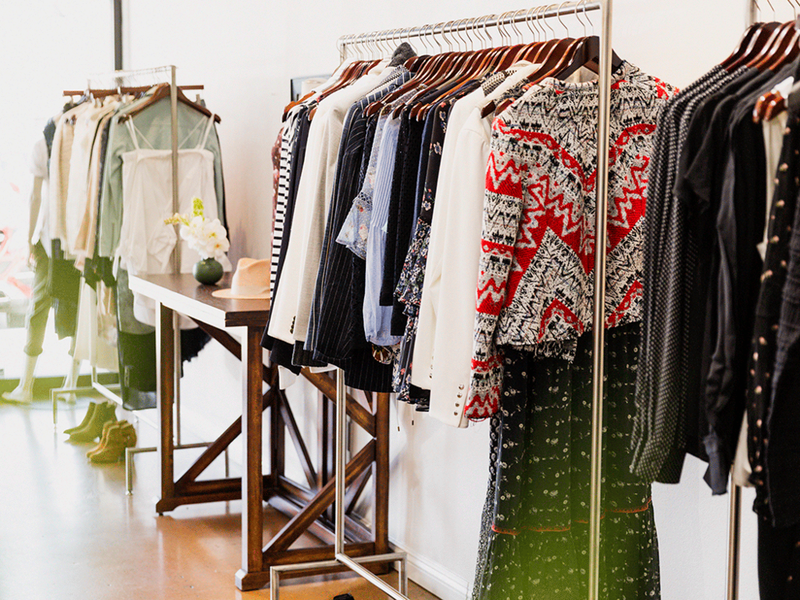 What began as an appointment only boutique in Encino, Billy’s has become one of the top shopping destinations for women seeking thoughtfully curated designer clothing. Founded by Billy Witjas in the early 90’s, the store has been mixing the best brands in contemporary women’s fashion with a welcoming and attentive shopping experience. Billy got her start in fashion modeling as a teen in the late 60’s and spent time living in Paris where she had her eyes on fashion houses like Chanel, Dior, and Yves Saint Laurent. Billy brought her love and knowledge of fashion to California where she realized retail was her true calling. After a few years as a private boutique, Billy opened her first brick and mortar store in Tarzana in 2003. The Billy’s customer has been a loyal follower since the begining and returns to shop with us for our highly personalized service and our chic and modern approach to fashion. See something from one of our brands that you love? We can get that for you! Avoid the hassle of searching around and allow the team at Billy's to assist you personally. Have a great piece sitting in your closet that you just haven't figured out how to wear yet? Bring it into the store and we can help you style that item for your next event!